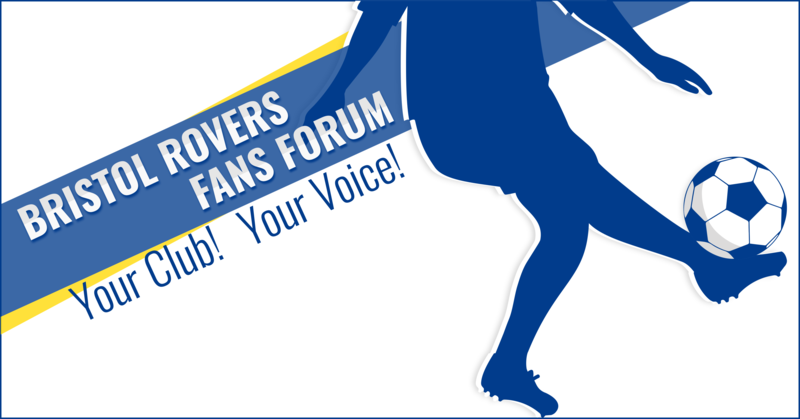 Welcome to the forums at Two Blue Quarters – The Bristol Rovers FC Fans Forum. Registration is a simple free process and only takes a few minutes. 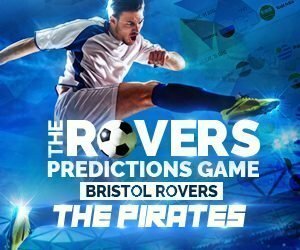 It will allow you to join our BRFC online community, start new topics, reply to others on the forums, get your own profile page and follow other Gasheads, play our Rovers Predictions Game and so much more on ‘Two Blue Quarters’ the independent BRFC fans site. Up-The-Gas! Discuss the latest Bristol Rovers FC news, matches, transfer news and speculation here. Got a footballing point of view? Share it with the world here! Help us keep these message boards an enjoyable place to visit by clicking the ‘Report Abuse Button’ if you see any offensive content, spam, illegal or libellous posts/messages. If this is your first visit, be sure to check out our Posting Rules. Come on you Blues!